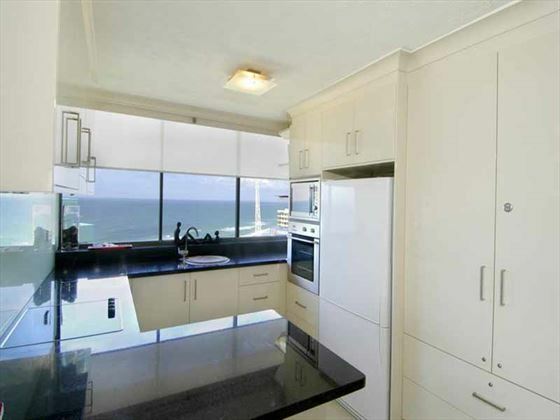 Just off Cavill Avenue at the center of town, BreakFree Peninsula is the perfect base to explore Surfers Paradise and the Gold Coat. 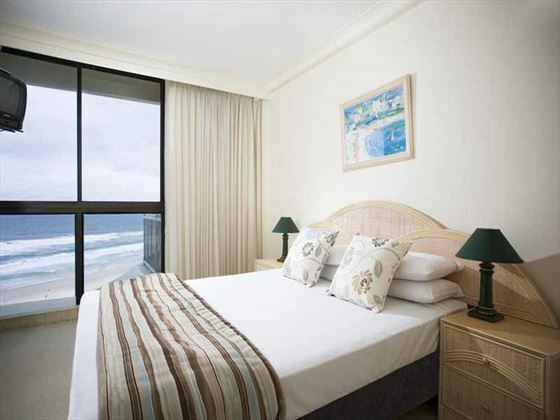 Based seconds from the gorgeous sands of one of Australia’s finest beaches, the resort is made up of fully-equipped apartments, ideal for a self-catered experience as a couple or a family. 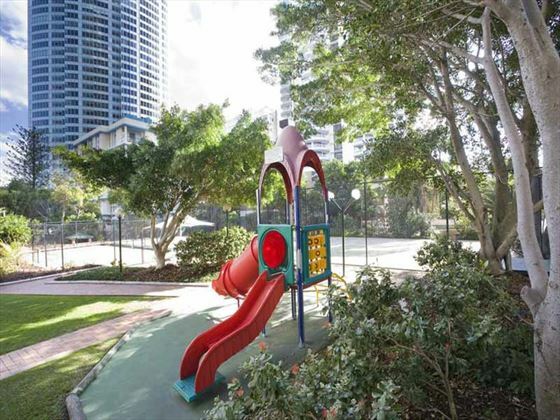 With a heated swimming pool, tennis courts and a sauna on-site, there’s also the opportunity for plenty of rest and relaxation while you make the most of your time on the Gold Coast. 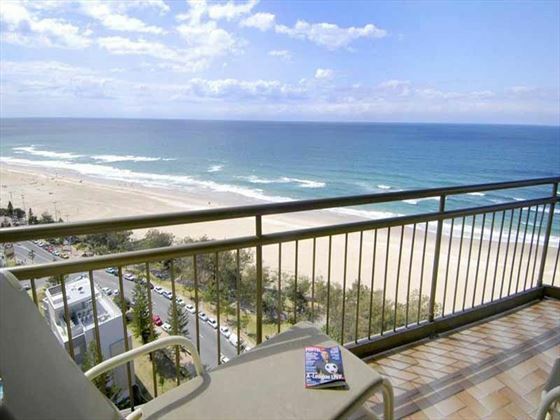 The resort enjoys an excellent location in Surfers Paradise on the Gold Coast. 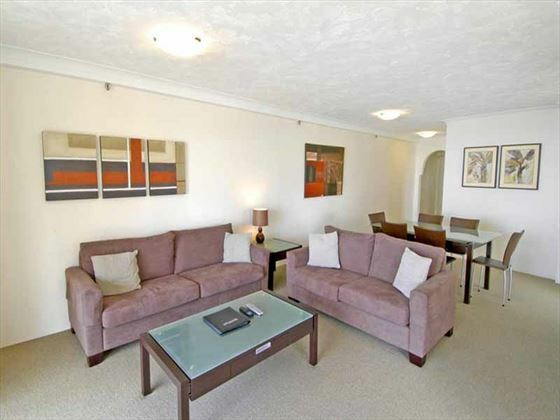 Based just a few steps from the silvery sands of the beach, almost all rooms feature stunning ocean views and you’re not far from the attractions at the center of town. 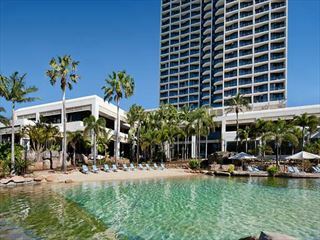 A lively, stylish resort that overlooks the Gold Coast and the beautiful Nerang River. 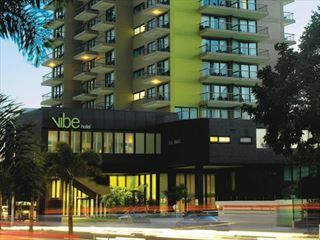 With plenty of watersports, restaurants, shops and Surfer's Paradise Beach only a short walk away, the chic Vibe Hotel is the perfect spot to enjoy the vibrant lifestyle the Gold Coast has to offer. 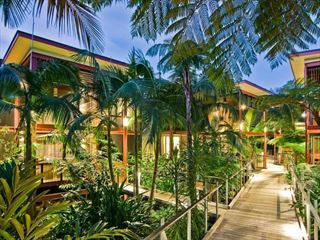 Sitting in 45 acres of tropical rainforest, The Byron at Bryon Bay is a wonderfully scenic resort on the outskirts of the town centre, featuring spacious and stylish suites. 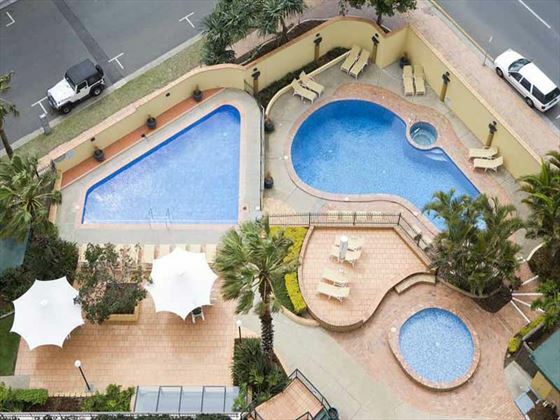 Minutes from the glorious golden sand of Surfers Paradise beach, this hotel is perfect for couples and families looking to experience the best of the Gold Coast.